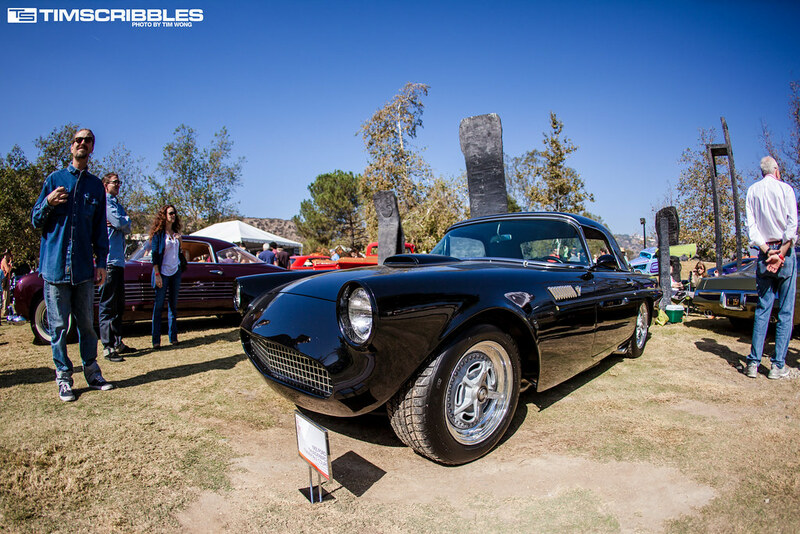 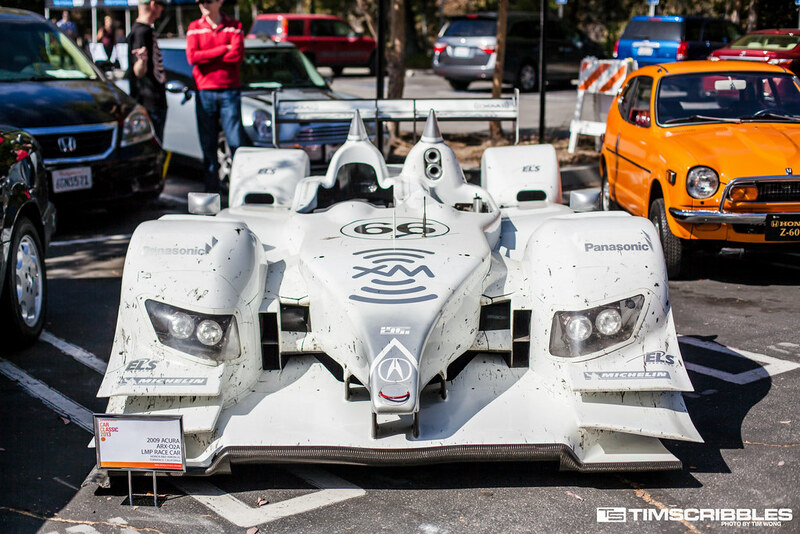 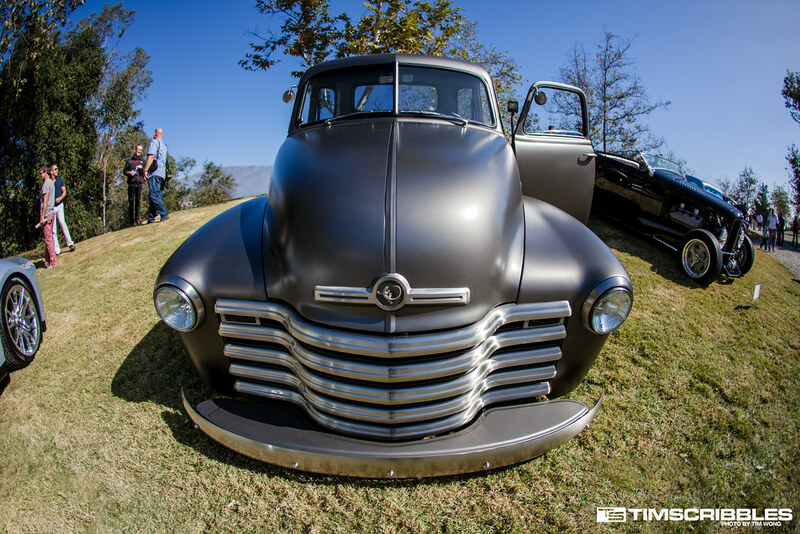 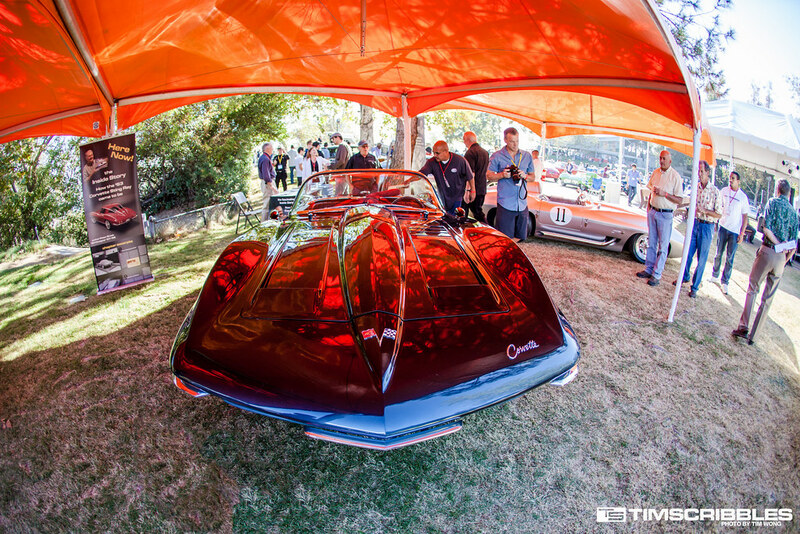 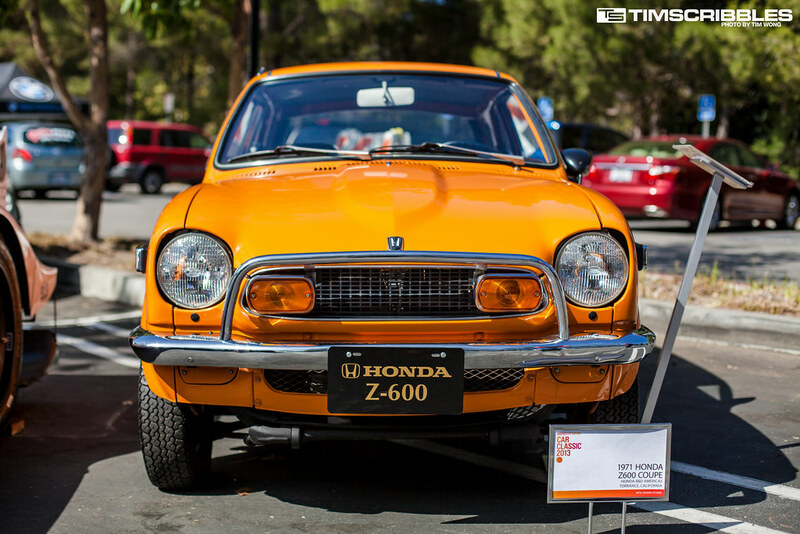 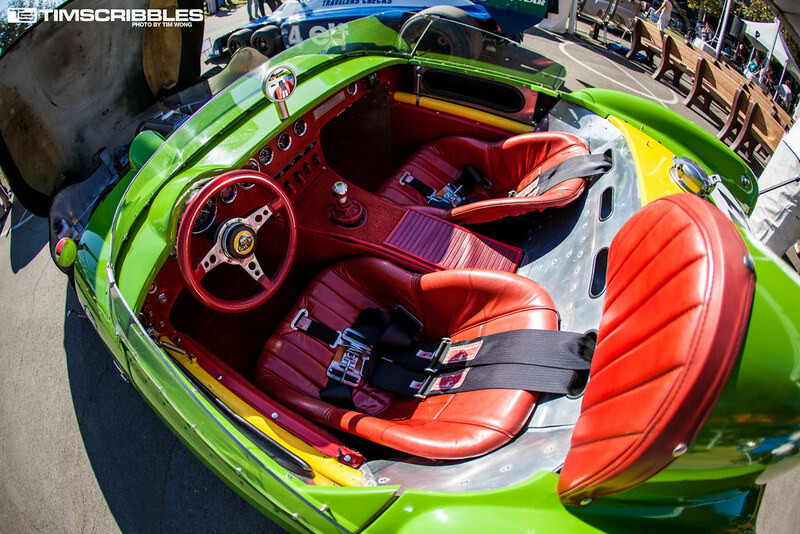 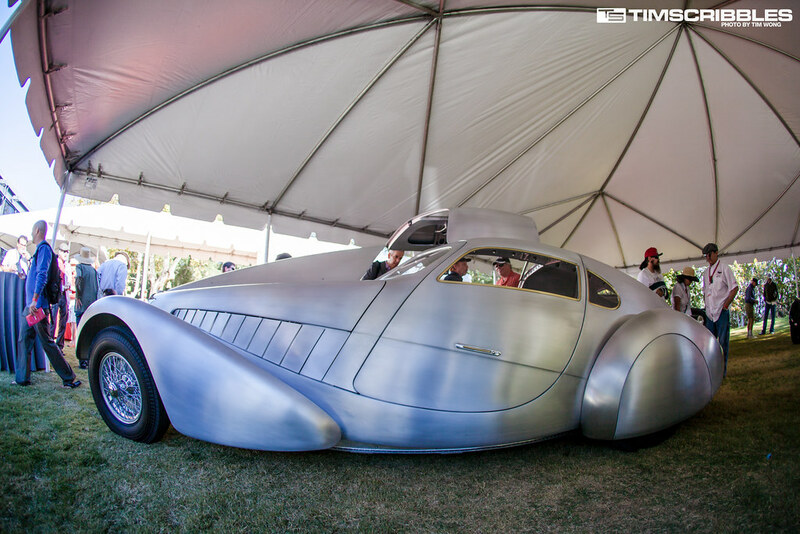 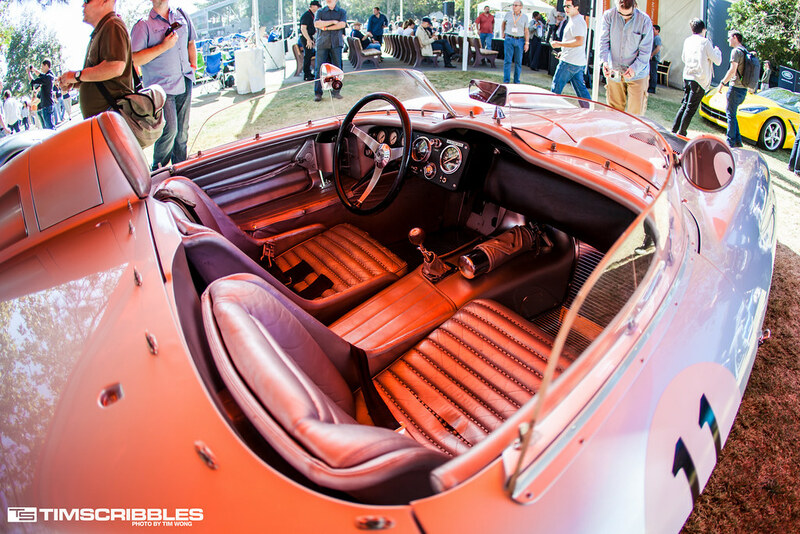 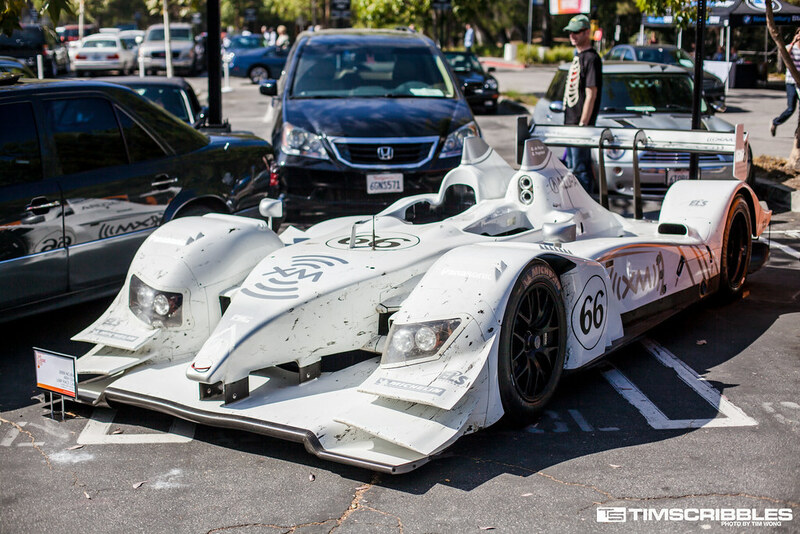 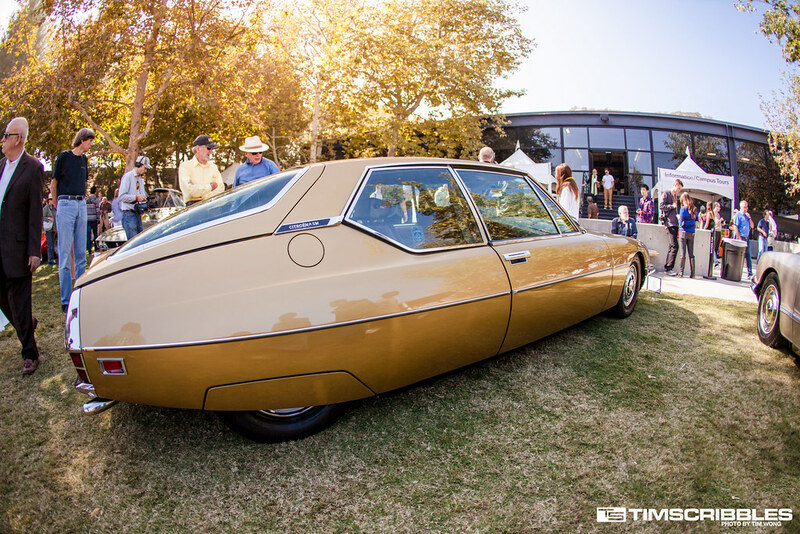 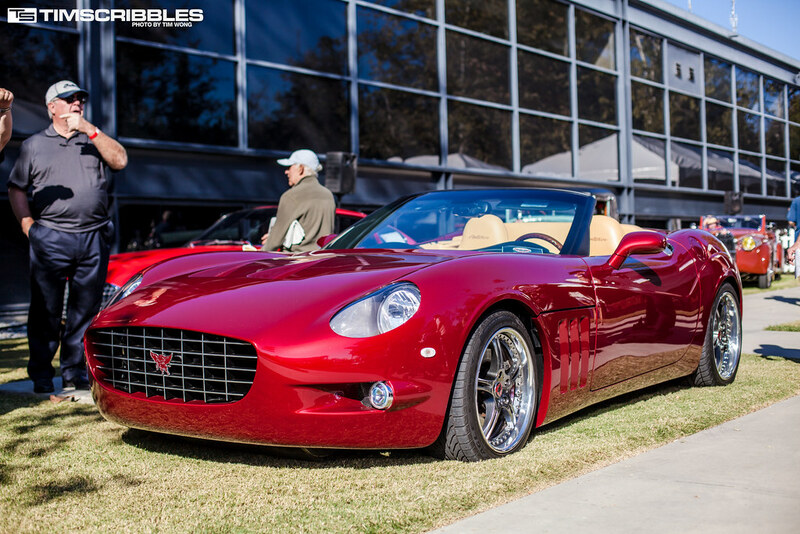 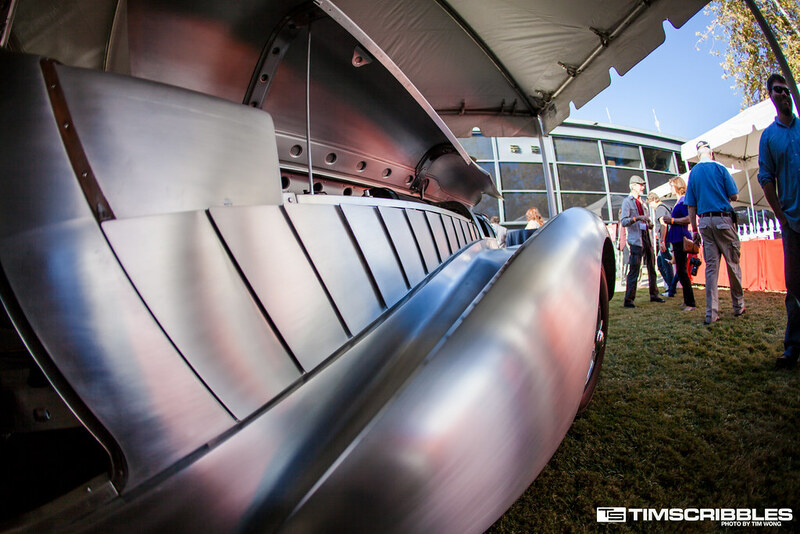 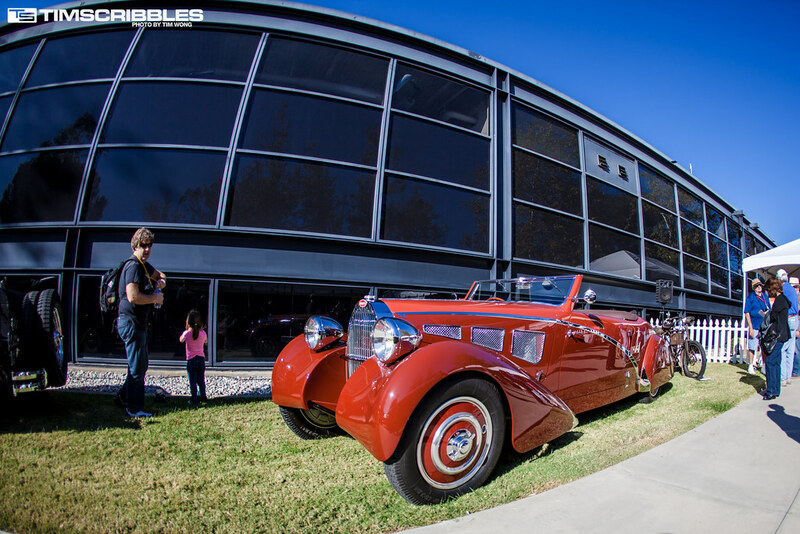 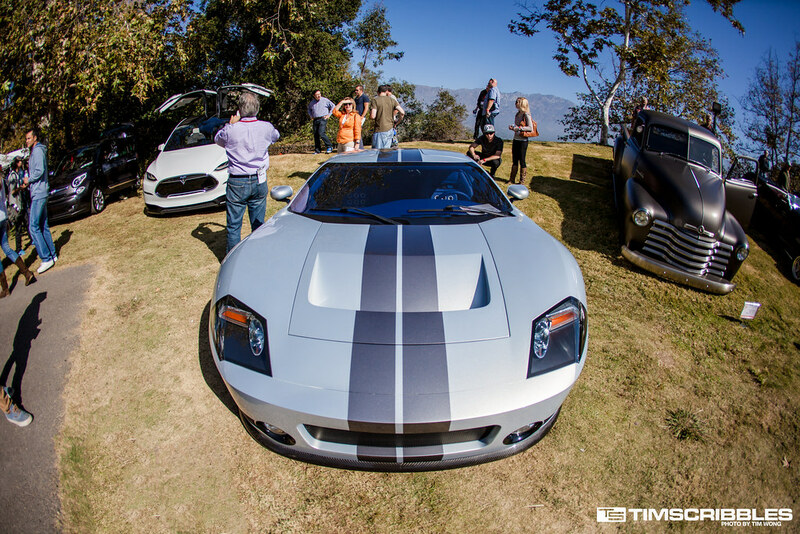 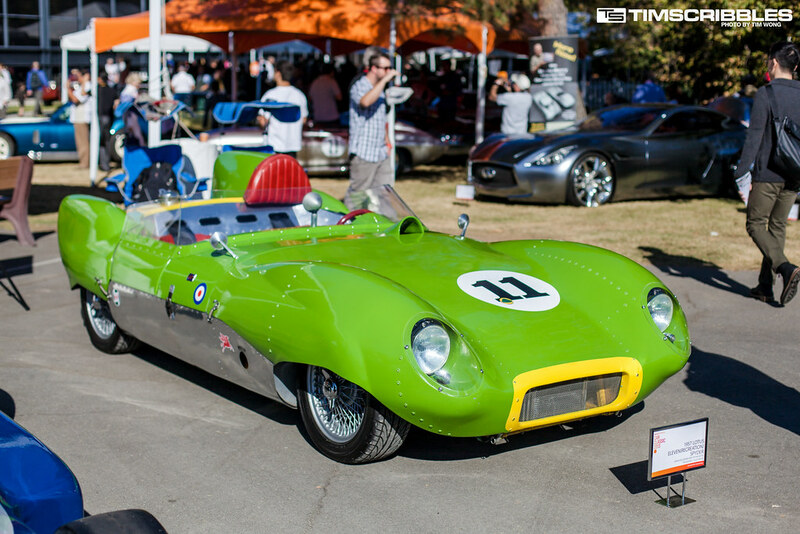 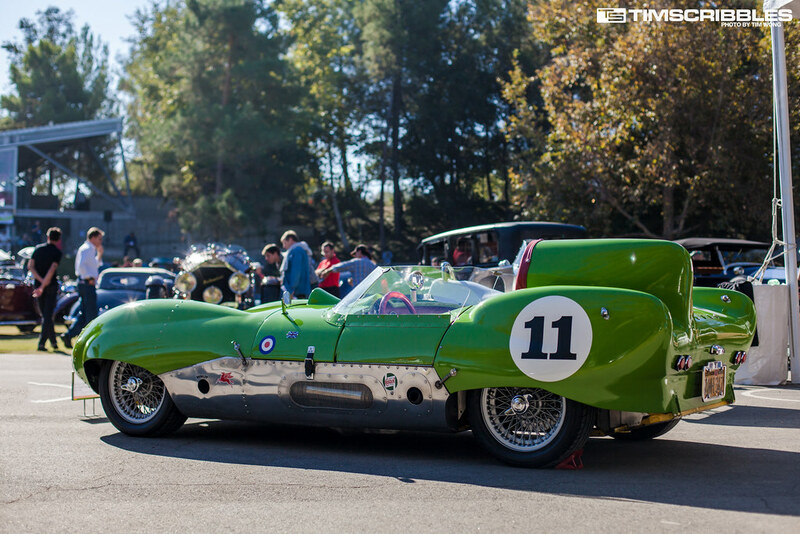 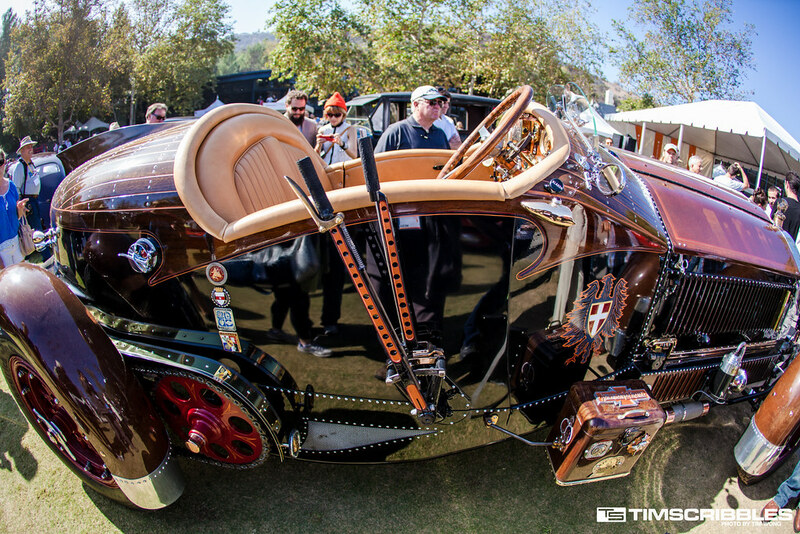 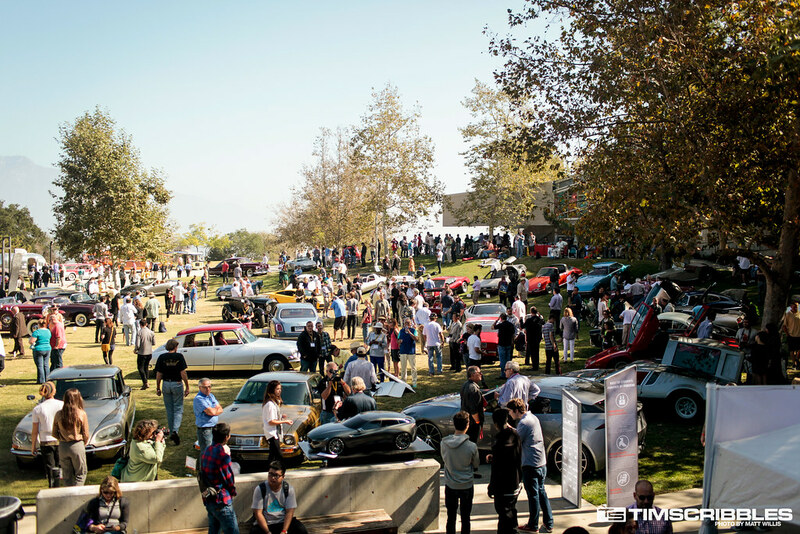 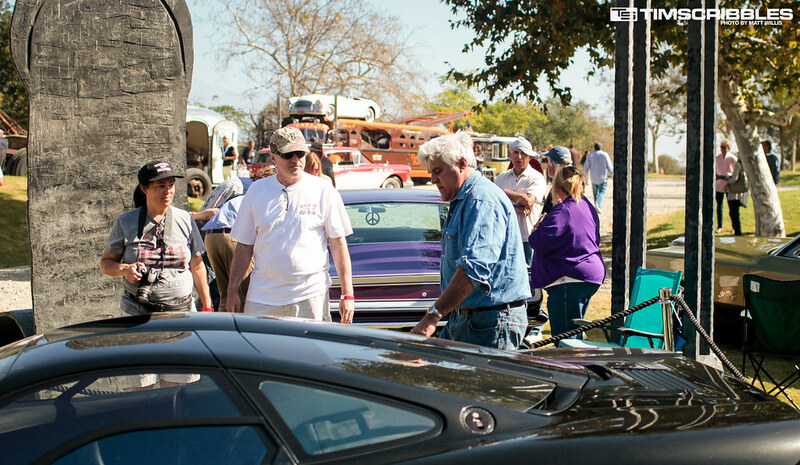 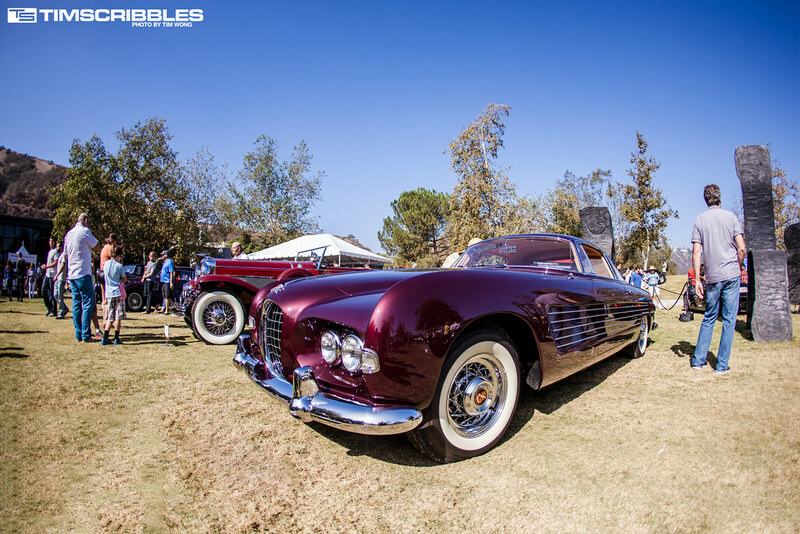 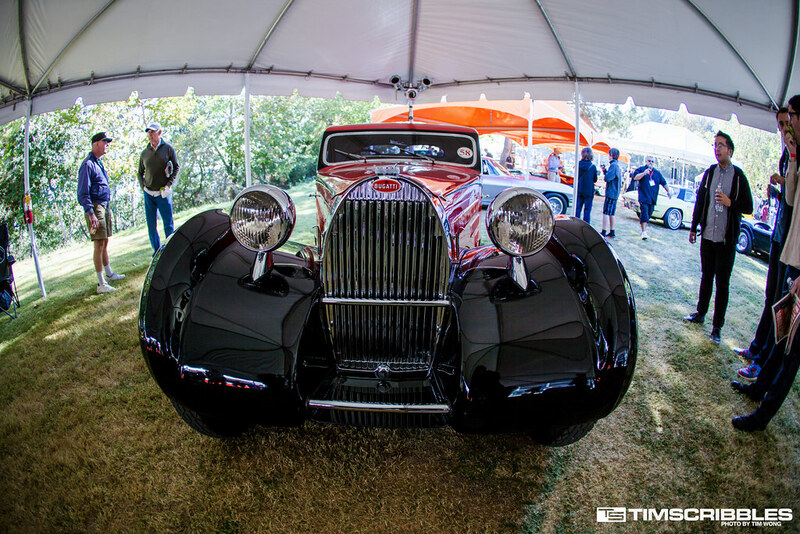 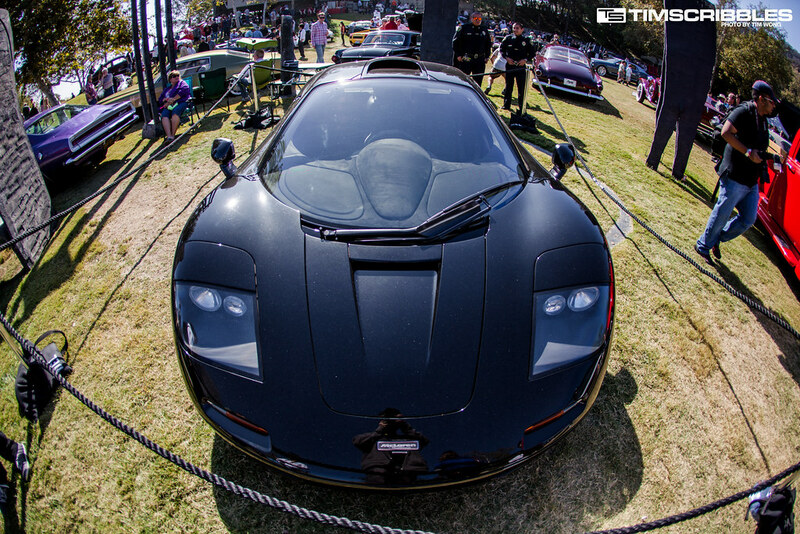 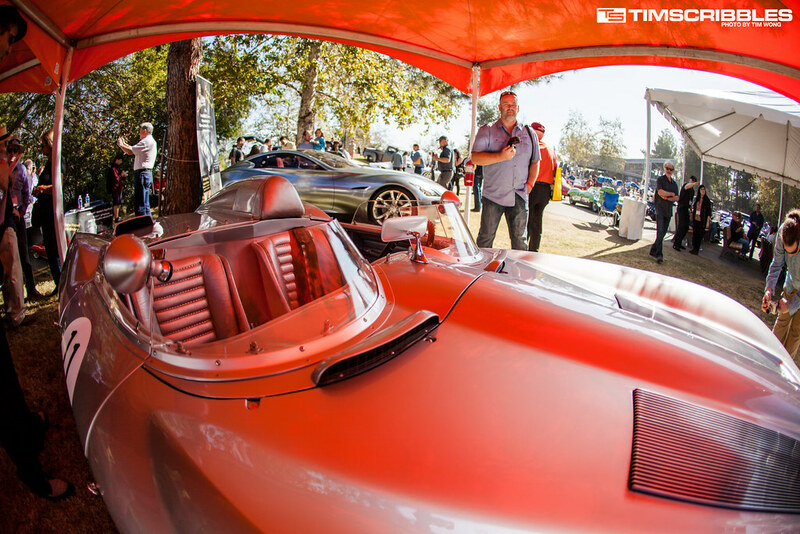 Continuing the coverage from part one of Car Classic 2013, we take a look at the rest of the rare vehicles. 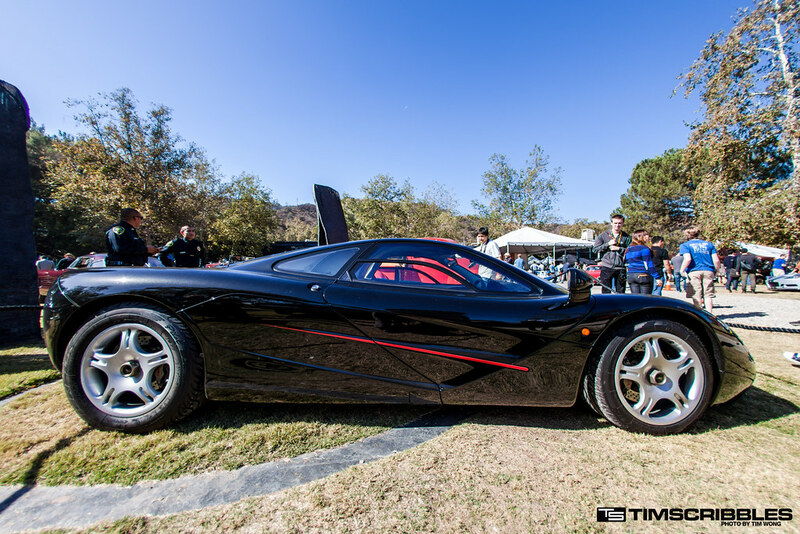 Since I’ve been shooting cars over these years, the one car I’ve always wanted to see in person was legendary Mclaren F1. 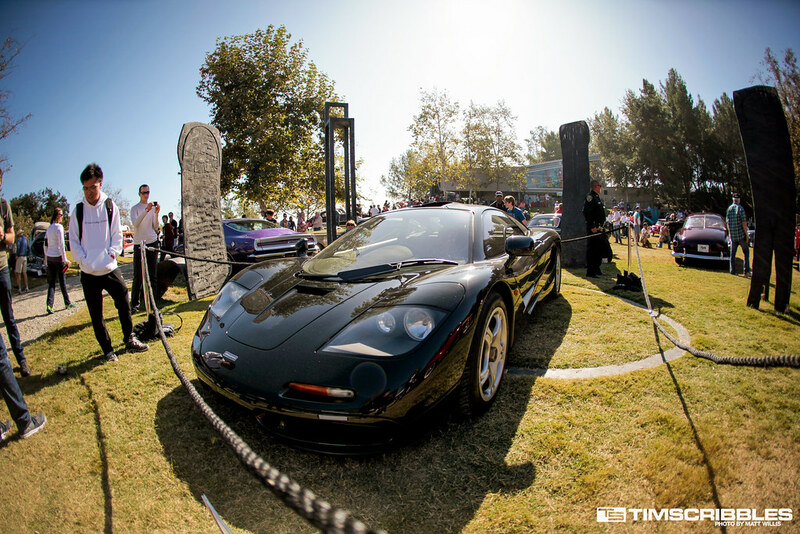 To my surprise, this was 1991 Mclaren F1 belonged to none other than Jay Leno who is known to attend the Car Classic event. 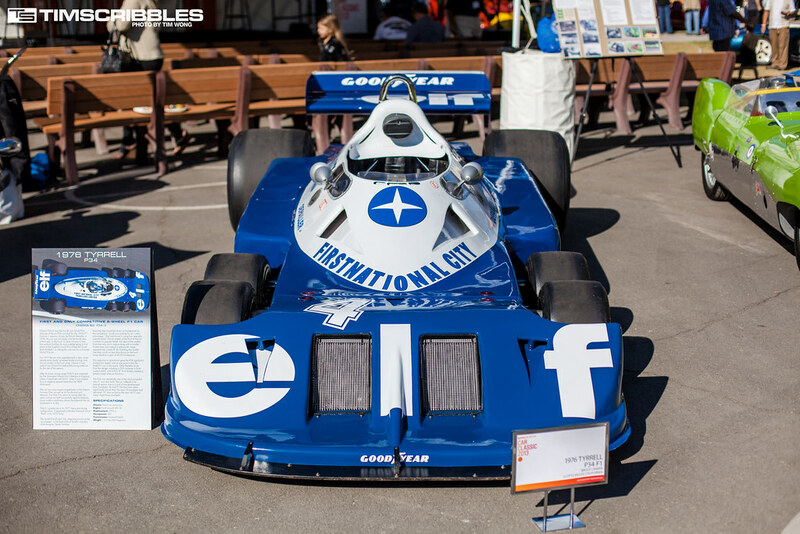 The F1 is easily fits into the theme of event of form designed for function as it was once the fastest production car ever made. 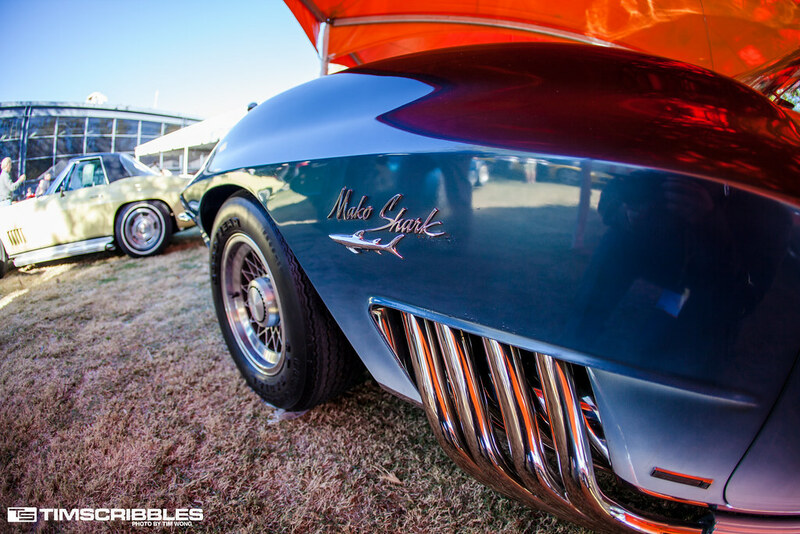 1961 Chevrolet Corvette Mako Shark aka the XP-755 concept car was designed by Larry Shinoda who created the design with the pointed snout and streamlining inspried by the sleek mako shark. 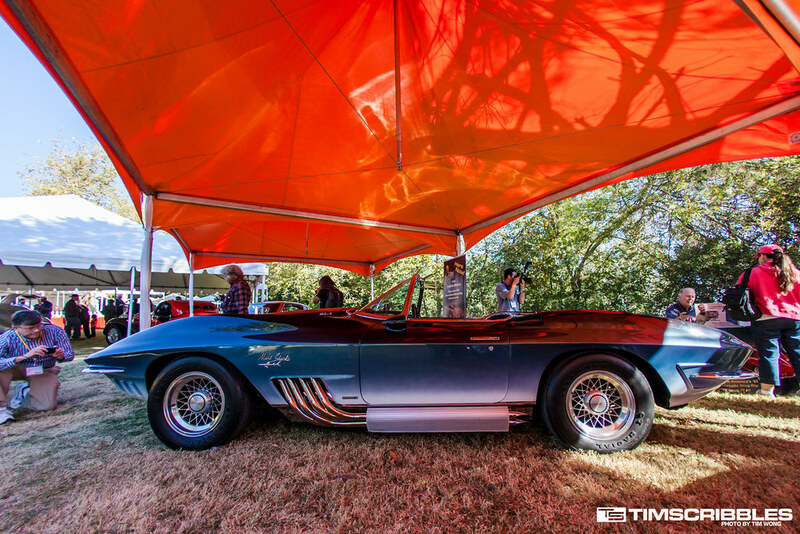 1959 Chevrolet Corvette Racing Stingray has design elements that hark back to the old WWII bomber planes aesthetic styles like the riveted panels and the windshield design. 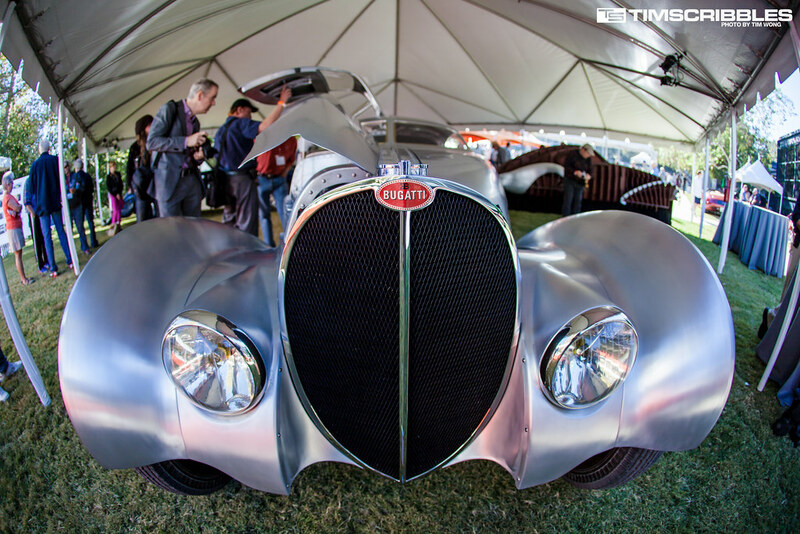 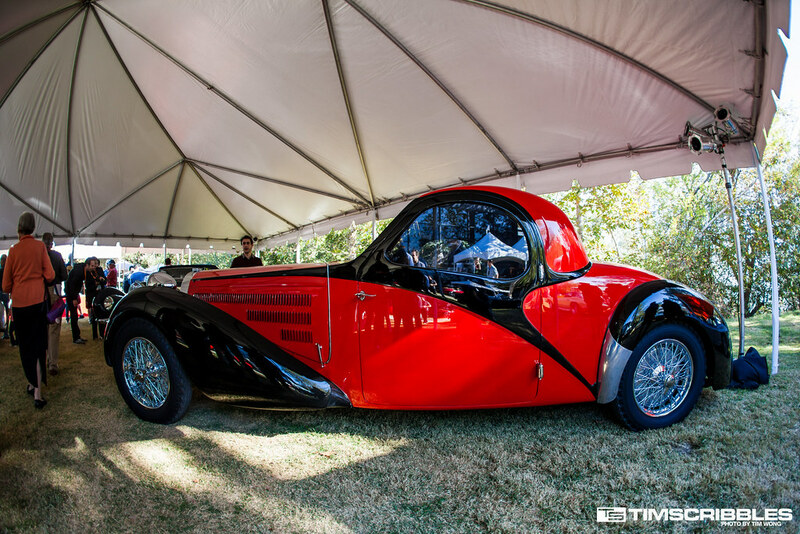 This 1939 Bugatti Type 64 Coupe is a truly beautifully designed car. 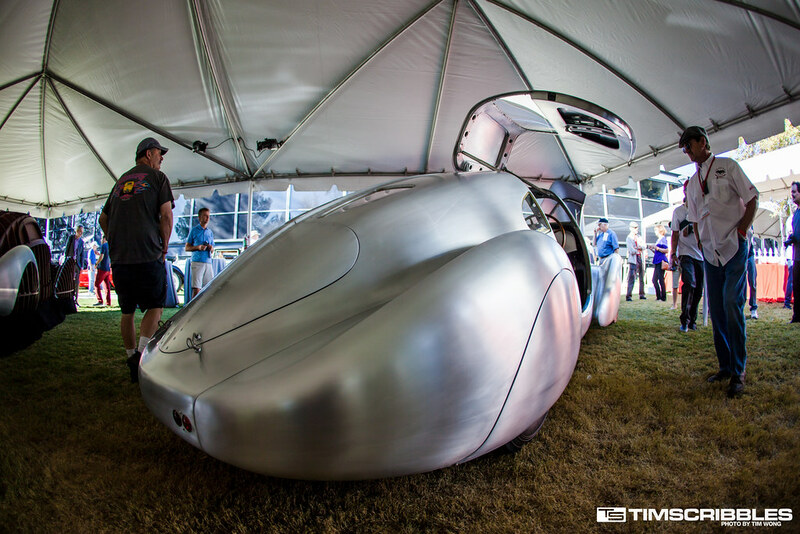 The bare aluminum body panels along the swooping bodylines have some really nice aesthetic qualities. 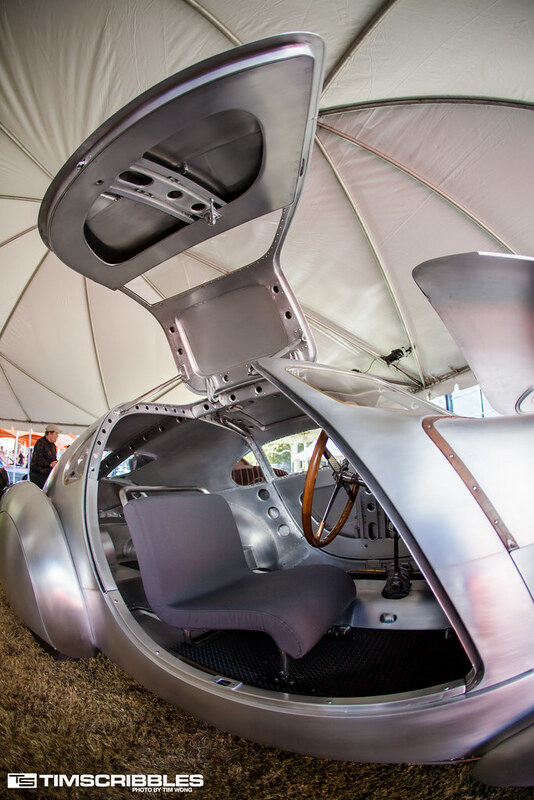 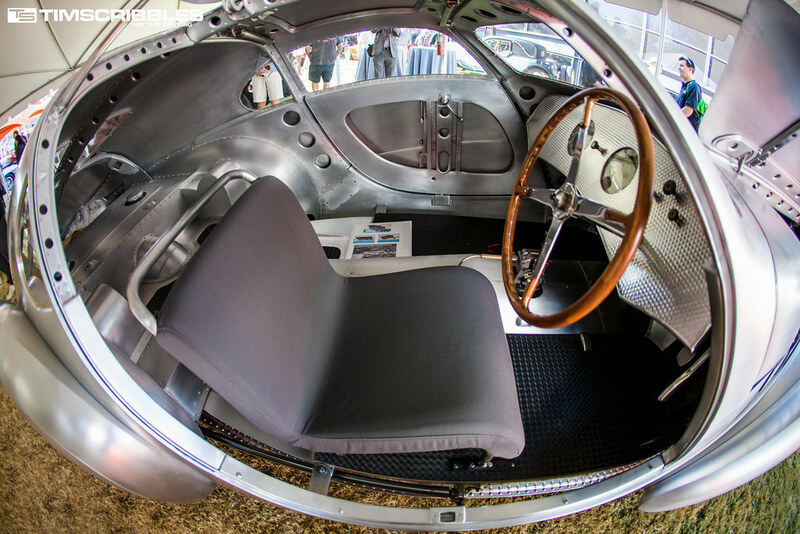 The gullwing doors just add to the retro idealized vision of futuristic vehicles which I’ve always found interesting. 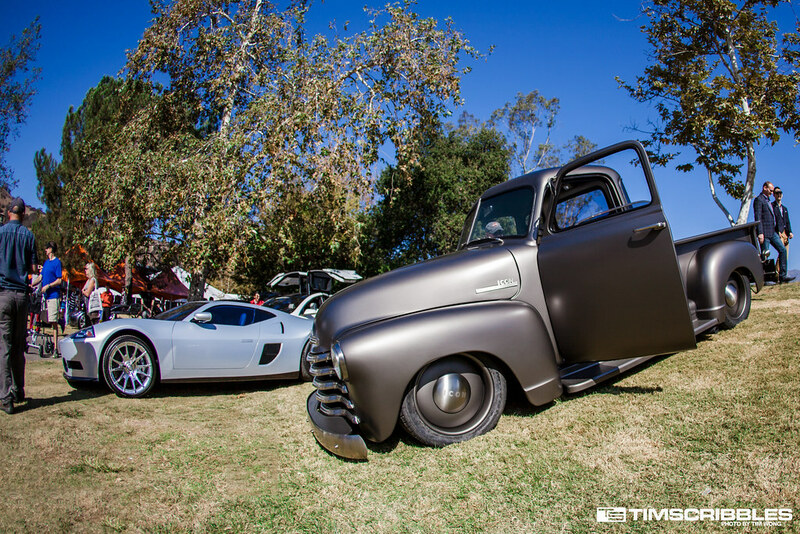 1950 Chevrolet Thriftmaster pickup resto-mod. 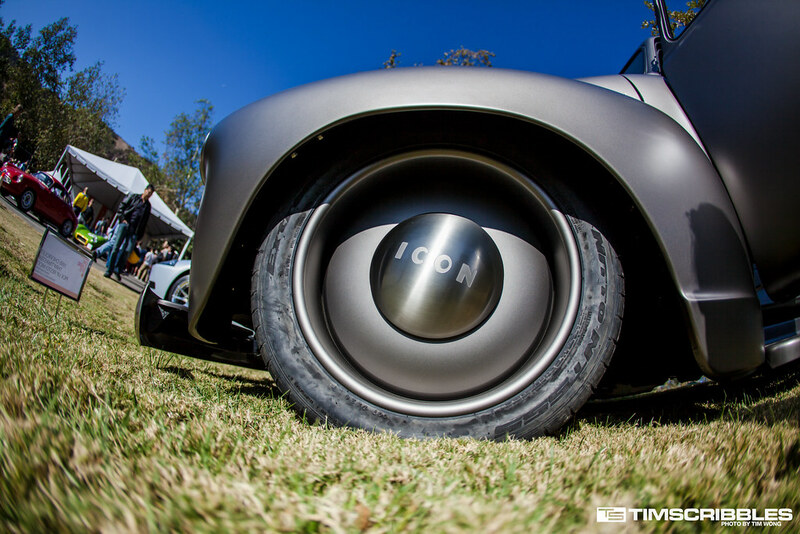 Last year there was another ICON truck which I also found extremely well done. 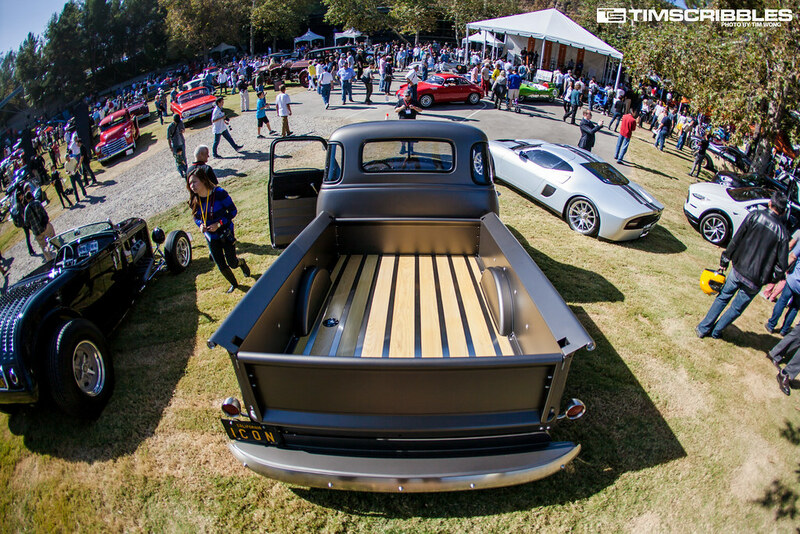 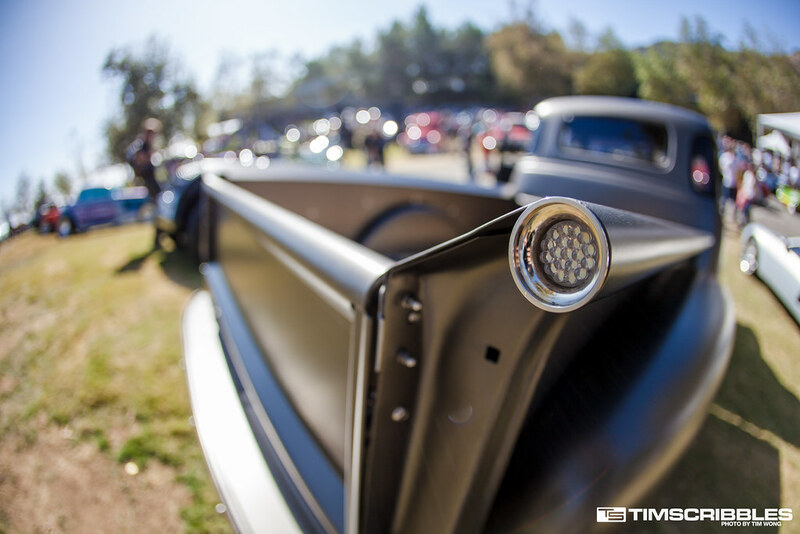 The approach when it comes to modification of trucks that ICON takes sets it apart from the rest. 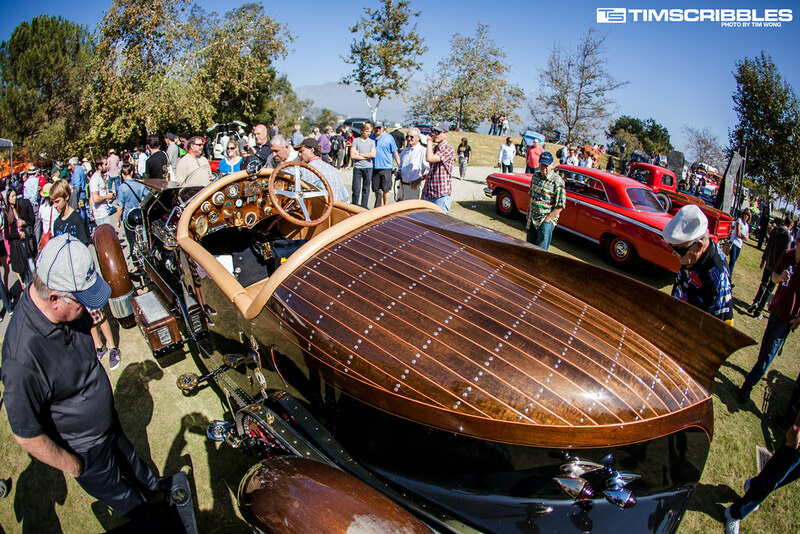 1917 La Bestioni 14-litre 900 cubic inches Boat Tail Speedster has some of the most complex design of any vehicle with the bare mechanics of the car showing. 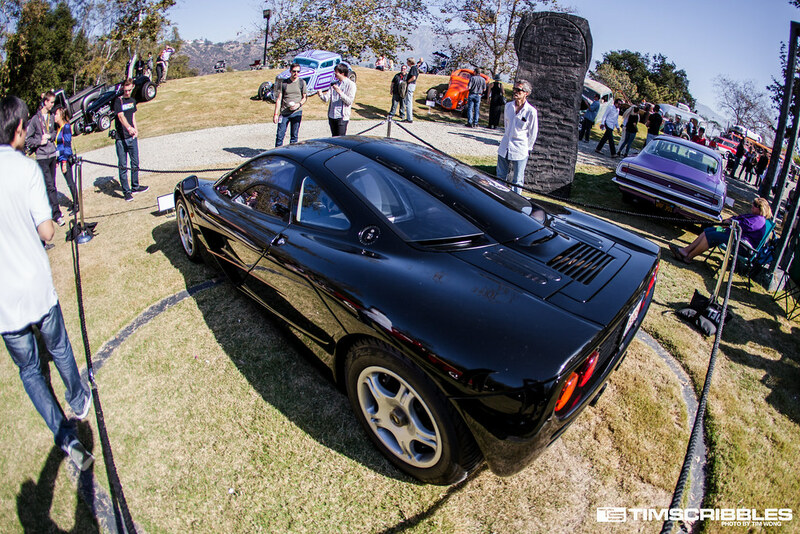 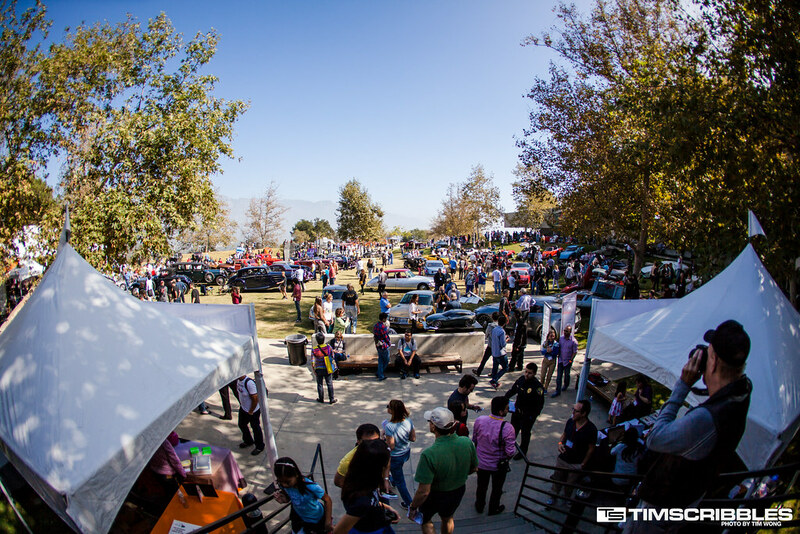 That concludes the coverage of Car Classic 2013.